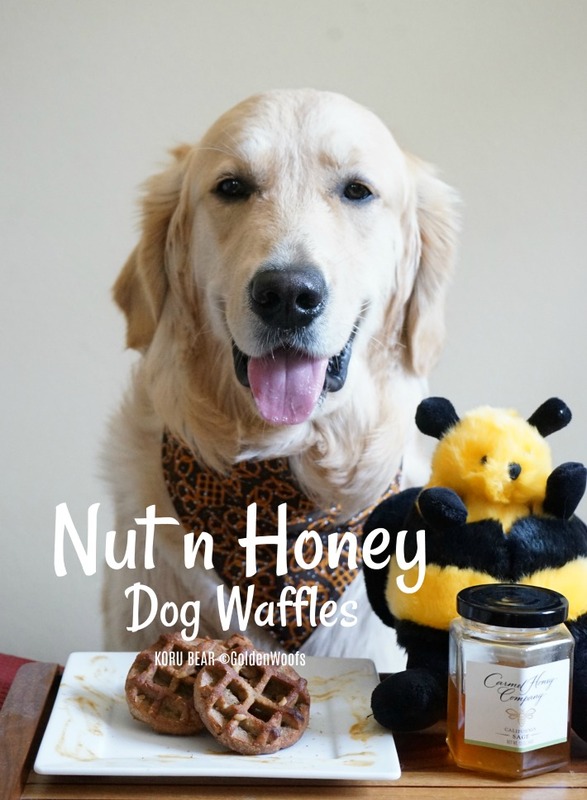 To celebrate National Pet Week, I made KORU BEAR special dog waffles made with peanut butter and honey from Carmel, CA. 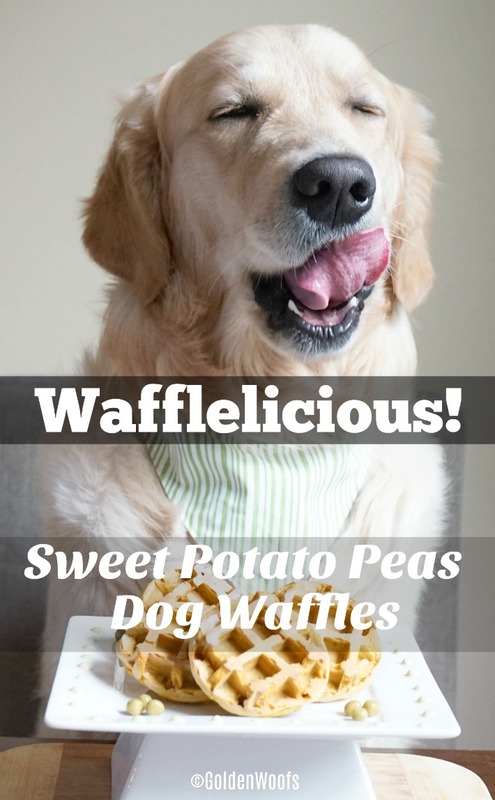 To make the Waffle Batter: In a blender, combine all the ingredients until smooth. Pour the batter into a silicone round waffle mold. Bake at 350 for ~20 – 30 minutes. 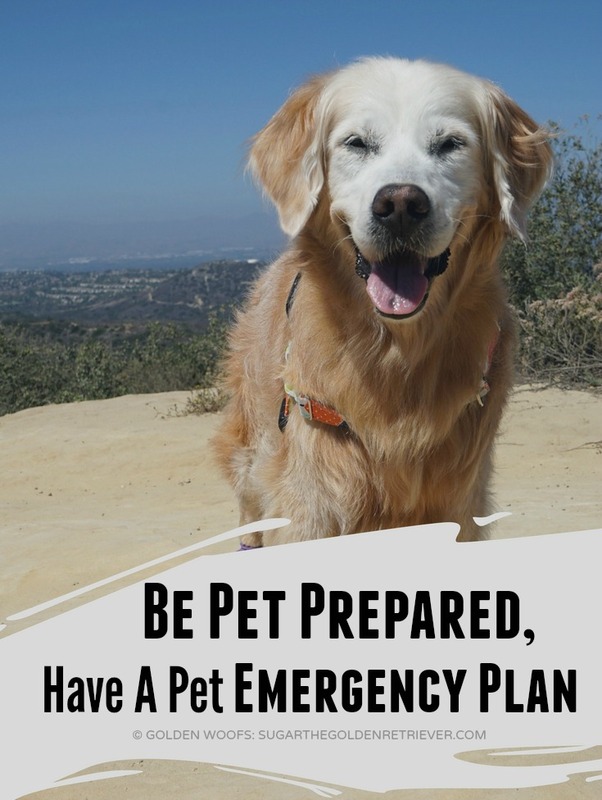 Allow to cool thoroughly. 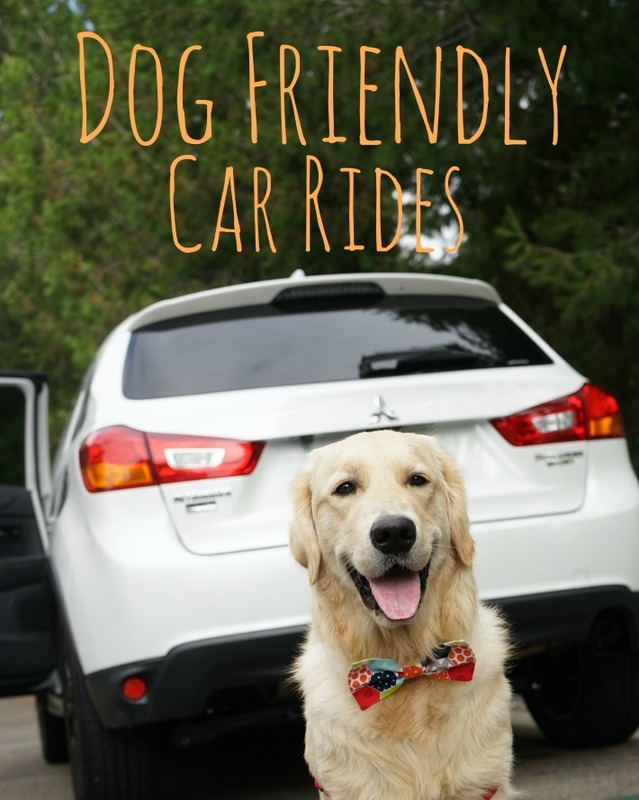 On our travels, we love supporting local shops. 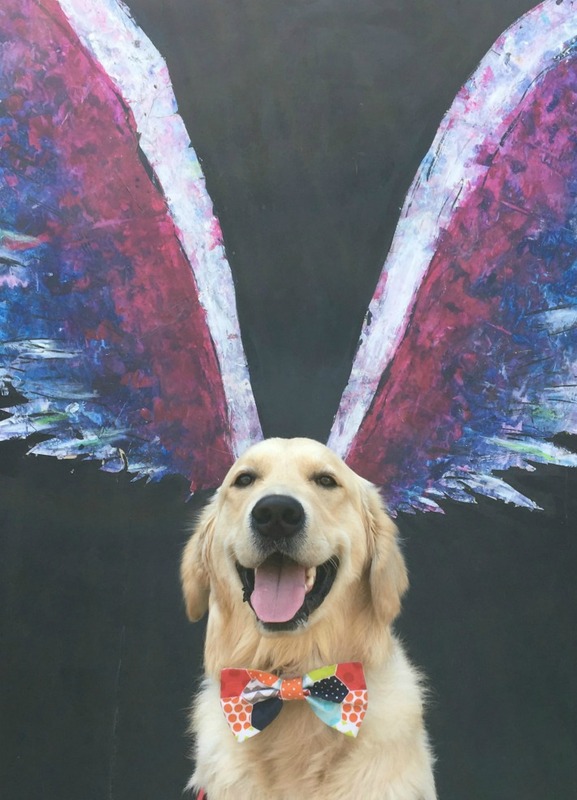 Visit Carmel Honey Company and Sand Dollar Dog for fun handmade dog bandanas. 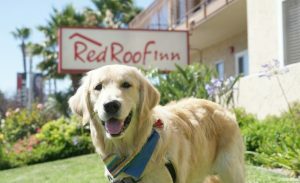 We will share more about these two shops on our upcoming dog friendly Carmel pet travel post. 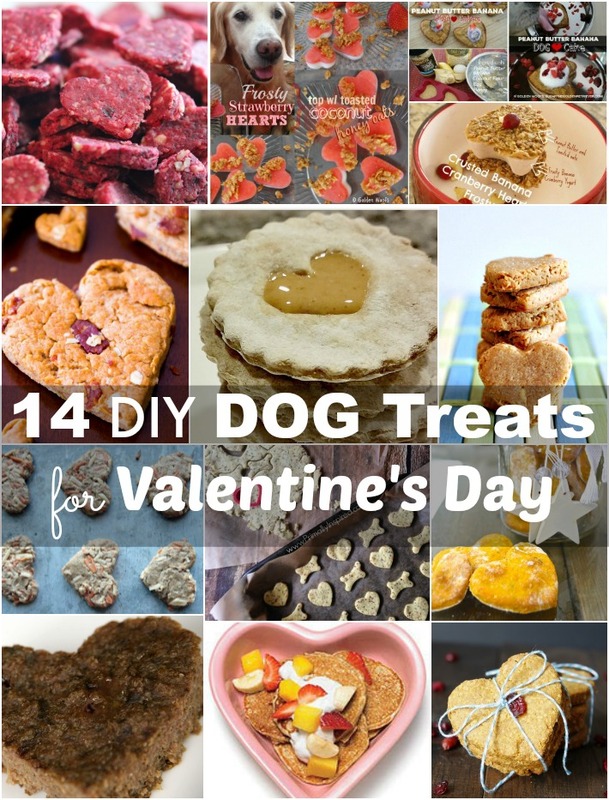 For National Biscuit Day, I shared an infographic DIY dog treat recipe from Healthy Paws. 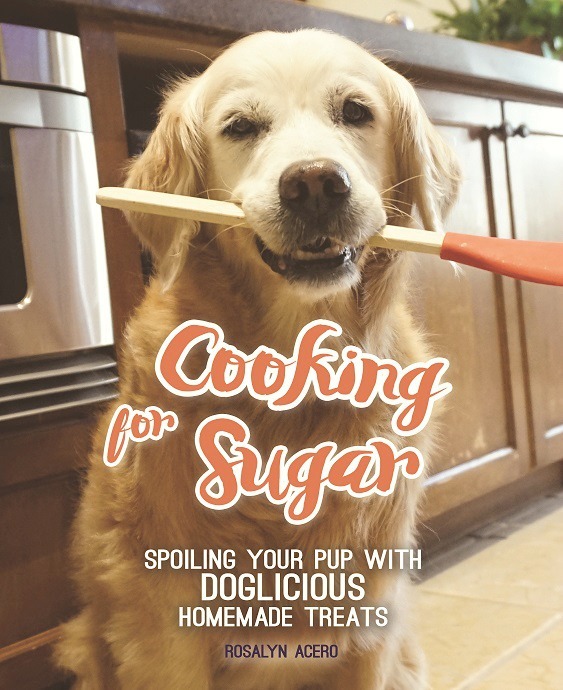 I recreated the recipe – Sweet Potato Dog Biscuit. 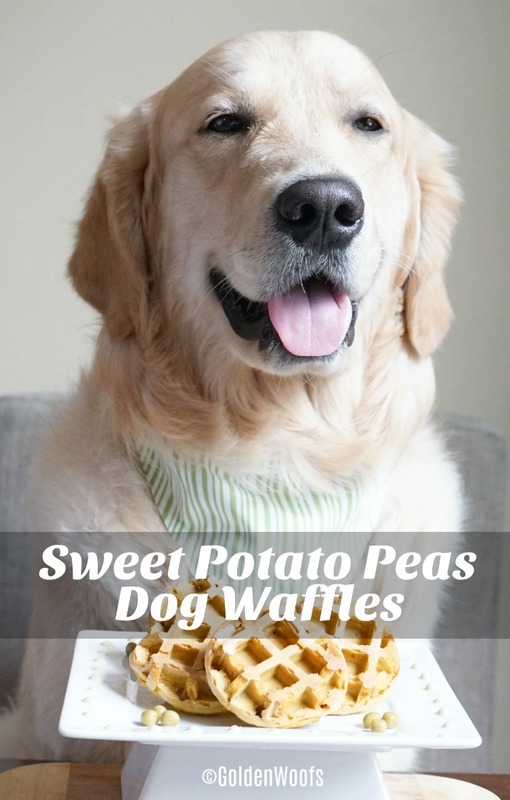 Instead of making dog biscuits, I made dog waffles. 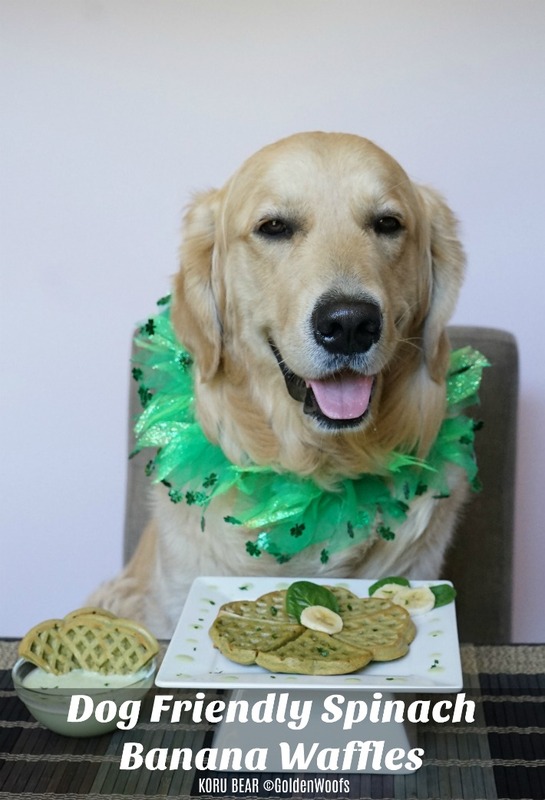 It’s a pawfect dog treat recipe to celebrate St. Patrick’s Day with your dog. These two ingredients were added to make a batter mixture. Combine the sweet potato with beaten egg. Stir in the yogurt, coconut oil, and peas. Pour the batter into a waffle mold. Bake for 20 to 30 minutes. 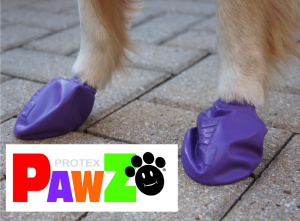 Allow to cool thoroughly. 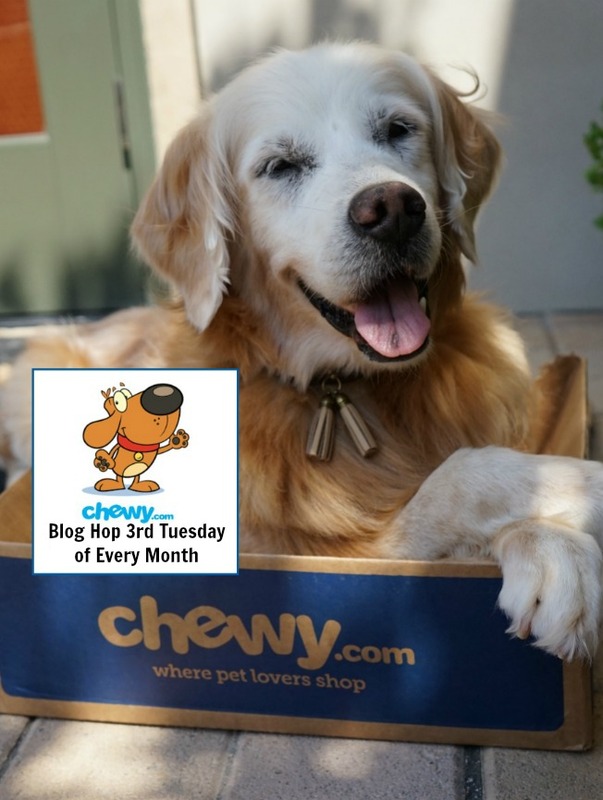 Golden Thanks to Healthy Paws Pet Insurance – 2016, 2017 and 2018 #1 customer-rated provider of health insurance for dogs and cats. 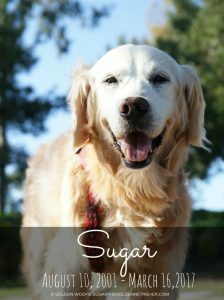 I’m proud to share that KORU BEAR is insured by Healthy Paws pet insurance. 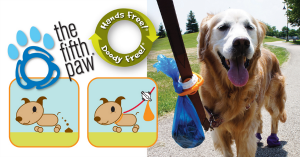 Get your dog or cat insured by Healthy Paws, use Golden Woofs Healthy Paws referral link. 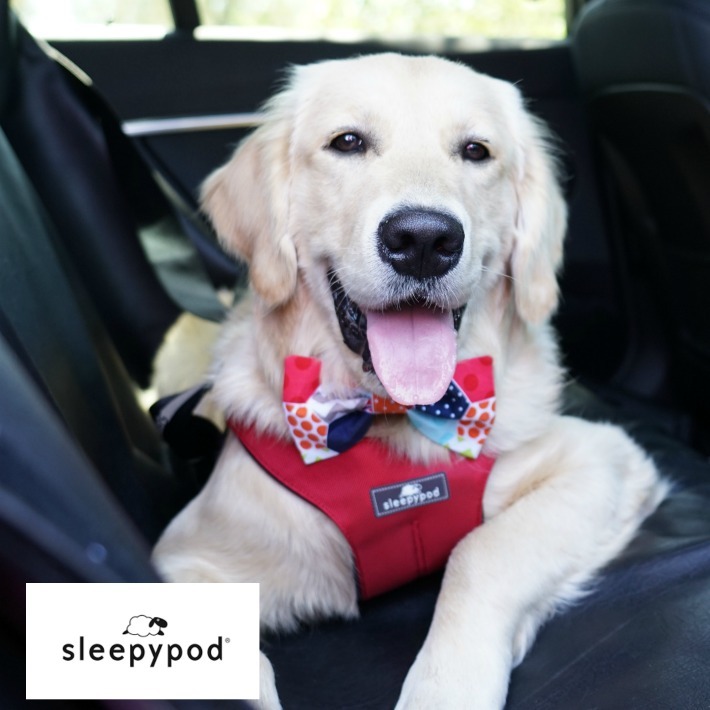 March is known to be the ‘Green Month.’ It is the month where Spring officially begins; where brown grass turns to green and the color green is closely associated with St. Patrick’s Day. 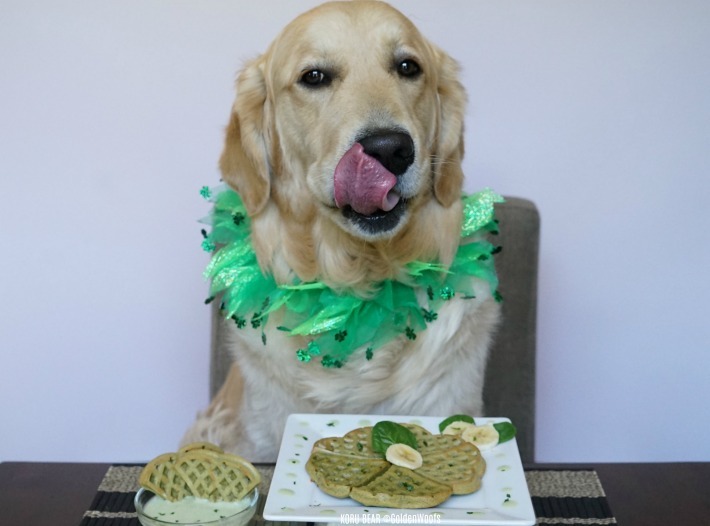 I was inspired to make green waffle dog treats; Spinach Banana Waffles. 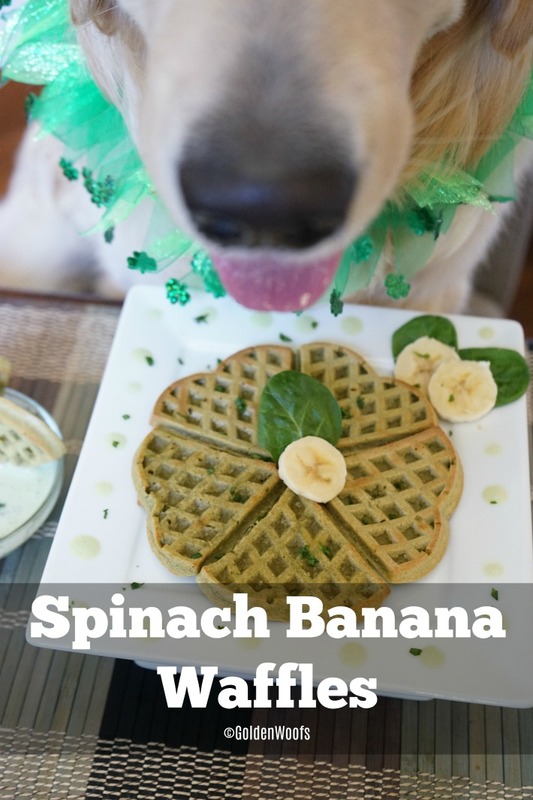 A homemade Spinach Banana Waffles you can share with your dog. 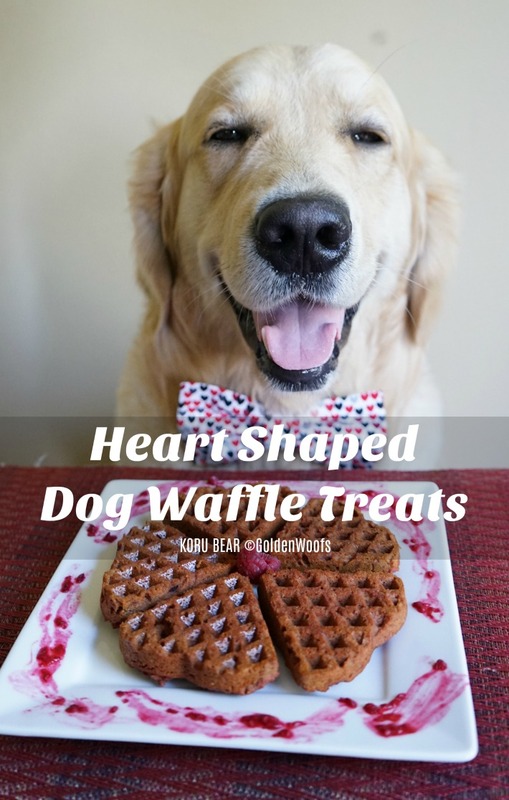 This month, KORU BEAR enjoyed Heart Shaped Dog Waffle Treats. 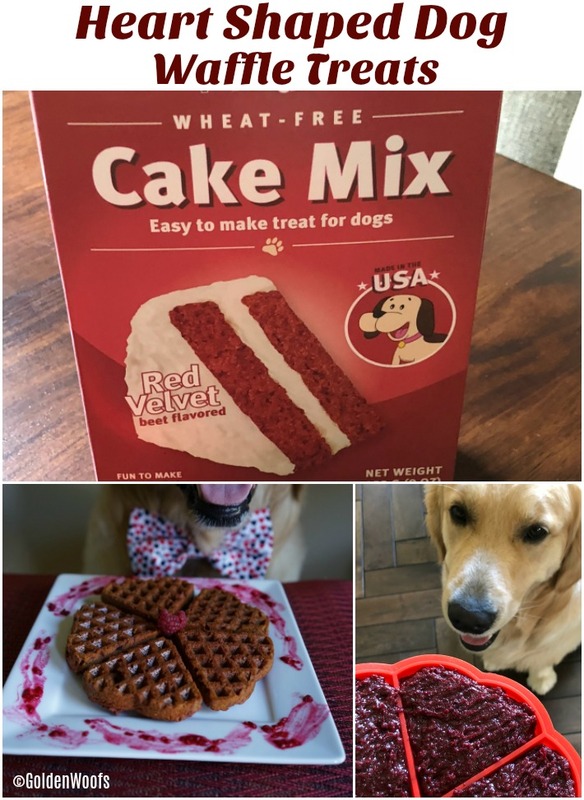 I typically make homemade treats from scratch but for this recipe, I used a dog cake mix from Puppy Cake. Combine all the ingredients and mix until well blended. 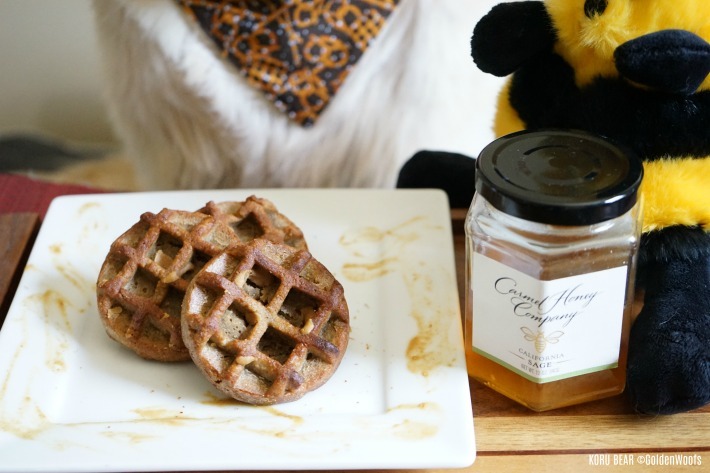 Pour into the waffle mold – I used a silicon heart shaped waffle mold. 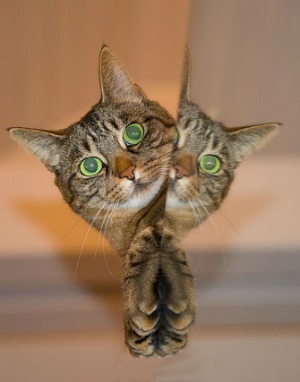 Bake for 20-24 minutes at 350 degrees. 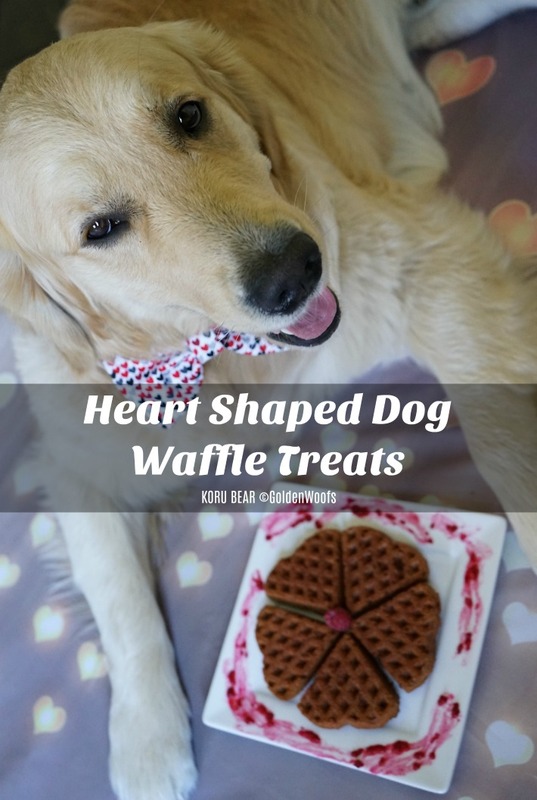 The Puppy Cake mix made it very easy to prepare these heart shaped dog waffle treats. Instead of using the frosting in the box, I made a raspberry syrup by blending raspberry and honey. 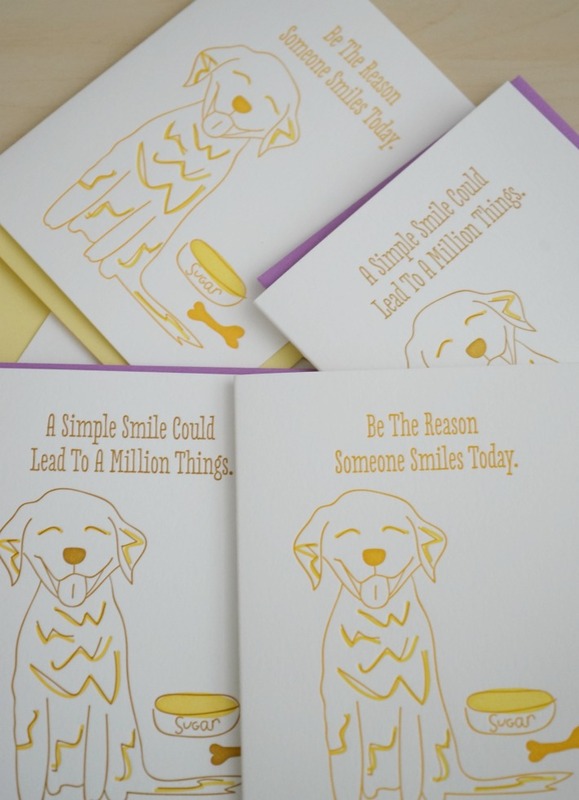 It’s Golden Delish! 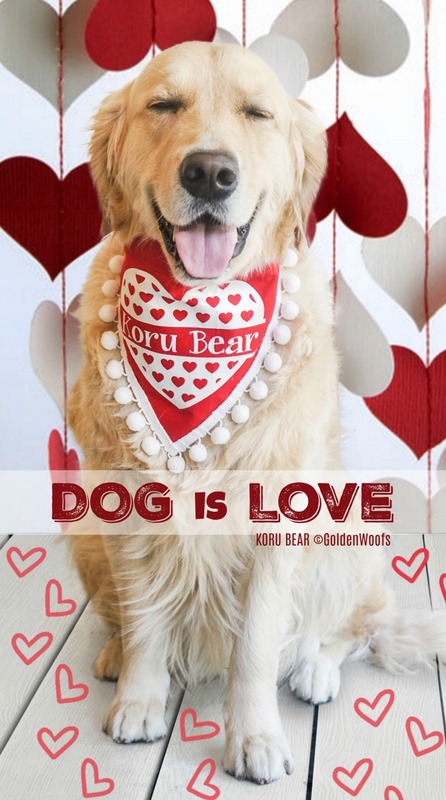 KORU BEAR loved it!